People who work or have worked at Blizzard told me that they expect Tuesday’s layoffs to be primarily in non-game-development departments, such as publishing and esports. 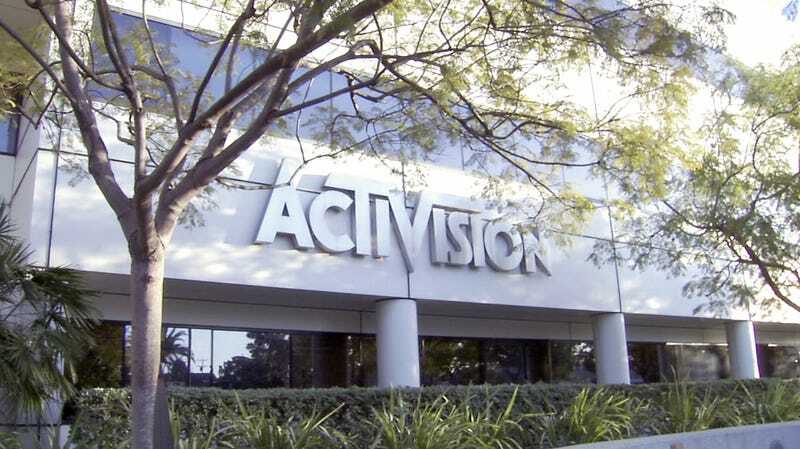 Some of those jobs and roles may then fall to Activision proper, further reducing Blizzard’s autonomy. Note: This article has been updated to more correctly reflect the Blizzard departments likely to be most impacted by layoffs.